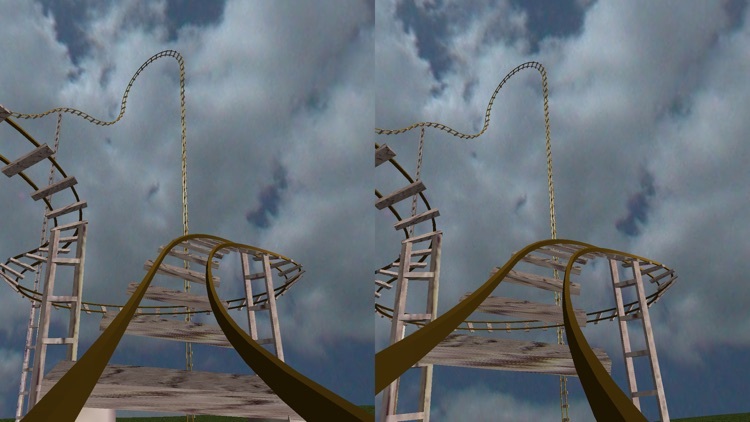 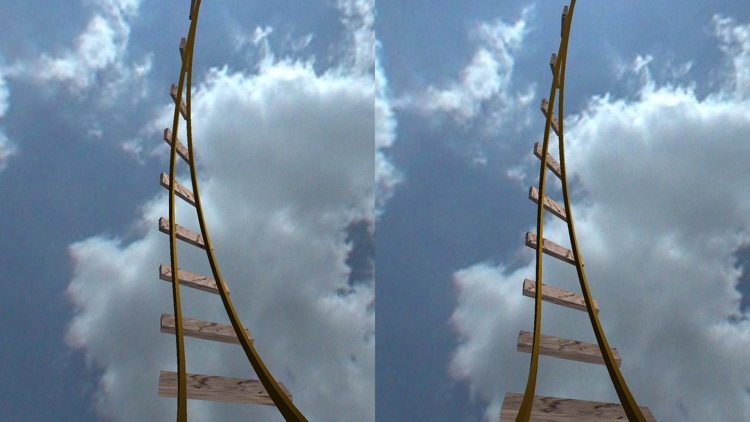 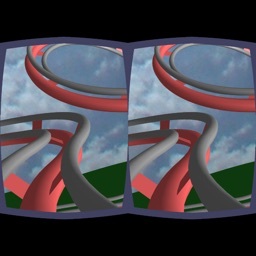 Experience roller coaster VR right on your iOS device. 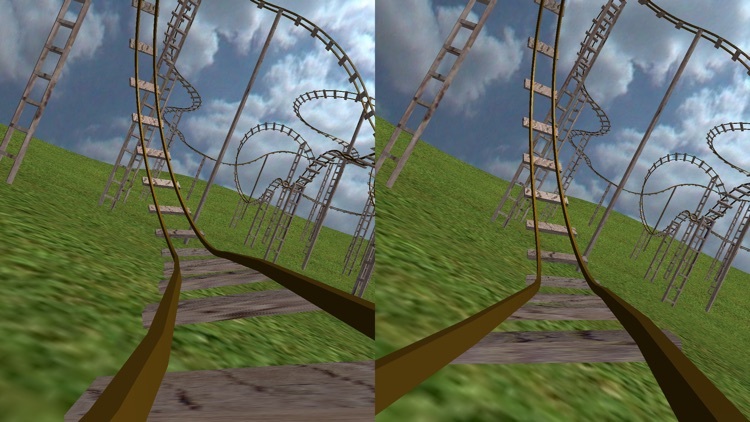 Try one of the included tracks, complete with background scenery, or build your own with the included editor. 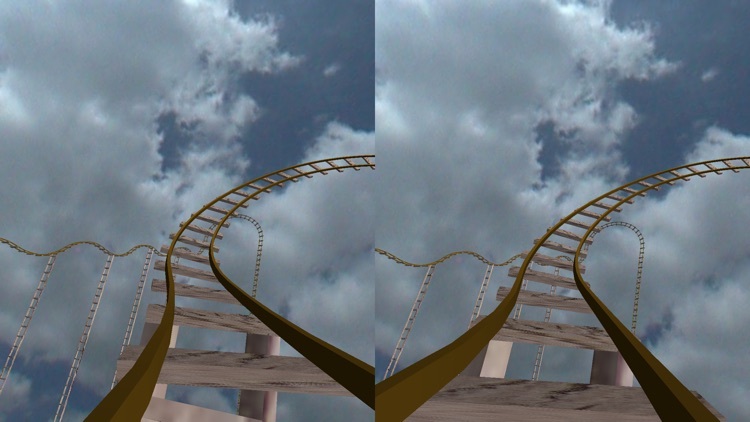 Choose your favorite track, change the sky and the ground texture, and watch it all in 3D. 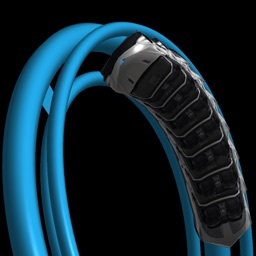 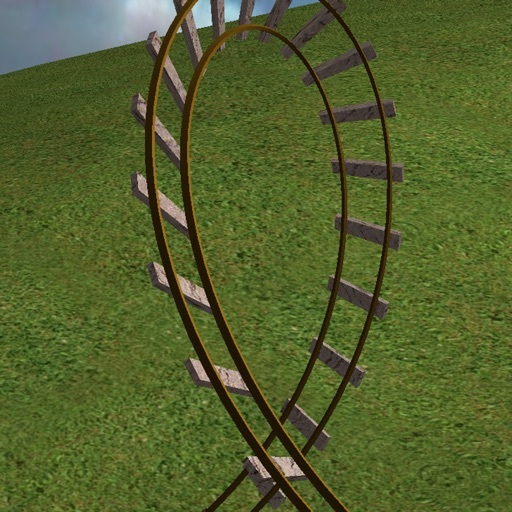 Build your own by simply adding any of a variety of track parts, straights, curves, loops, etc, and within minutes you will have your creation ready to ride. Get the ends close together, and your track will auto complete. 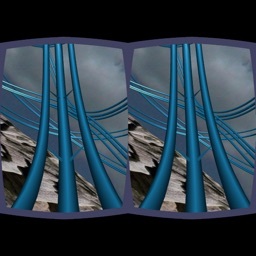 Four cameras, bumper cam, trailing chase cam, helicopter cam, or a overview cam. 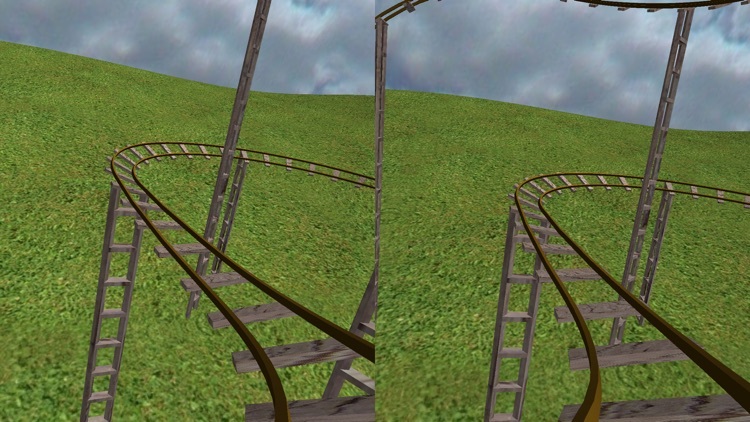 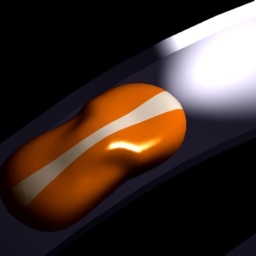 Physics modeling for coaster speed with velocity controls.